Will Lady Gaga and Tony Bennett Collab on Another Album? Bennett says a new album is in store for the jazz duo. 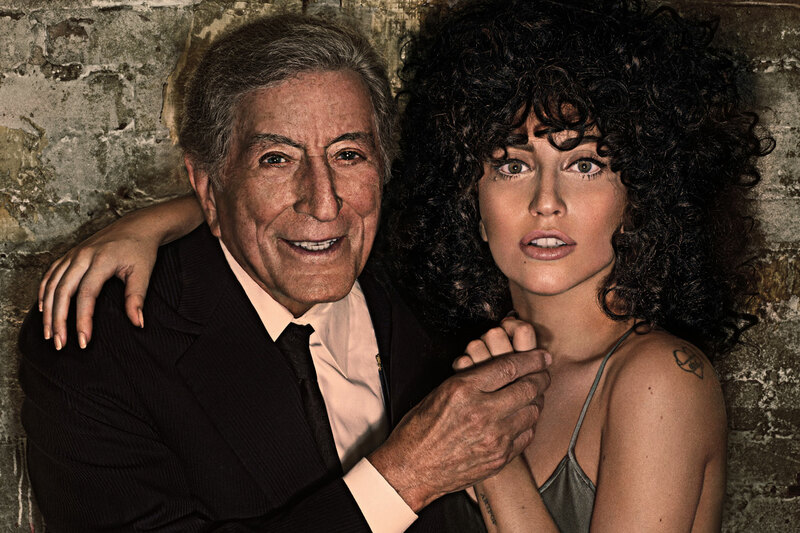 Back in 2014 our ears were blessed with the musical collaboration between Jazz musician Tony Bennett and pop star Lady Gaga. The album was followed by a tour that hit both North America and Europe with a total of 36 shows. The album, Cheek to Cheek, sold over one million copies worldwide and is still selling according to the now 90-year-old legend. And guess what? It seems we might get another collaboration out of the duet. The release date, however, is unknown. This album won’t be the only thing keeping Bennett busy. Later this year the 19-time Grammy winner is set to publish his fifth book entitled Just Getting Started. The book will focus on interactions Bennett has had with international legends throughout his life and career. Bennett will also be honored tonight on his 90th birthday in a light and music show put on at the Empire State Building where Gaga will be in attendance.